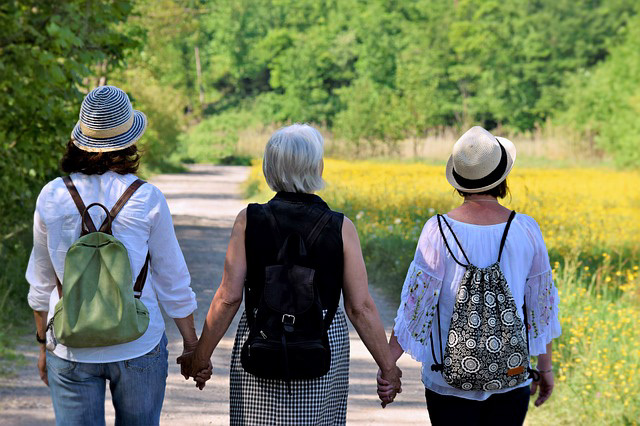 Learn how CBD oil may help ease the symptoms associated with menopause and depression. 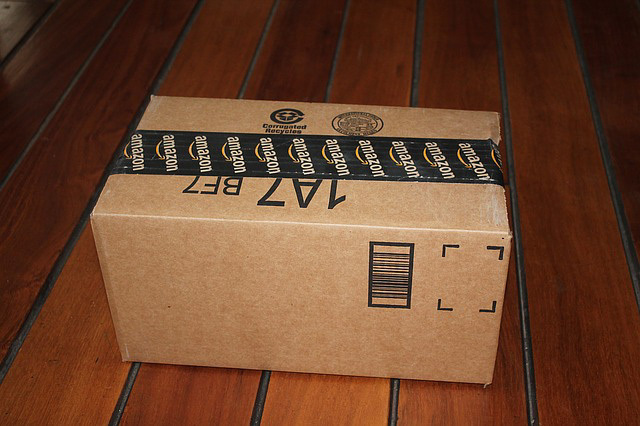 Learn why you should avoid buying CBD oil on Amazon. 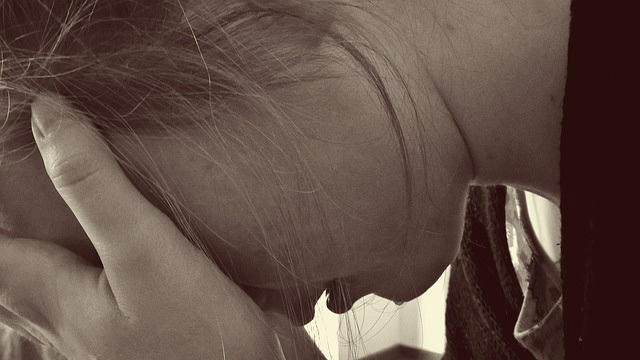 Learn how CBD oil may help treat anxiety and other symptoms associated with menopause. For caregivers who enjoy yoga as a relaxing form of self-care, learn how CBD could be a helpful part of your regimen. Whole Plant Hemp and CBD Isolate: What’s the Difference? 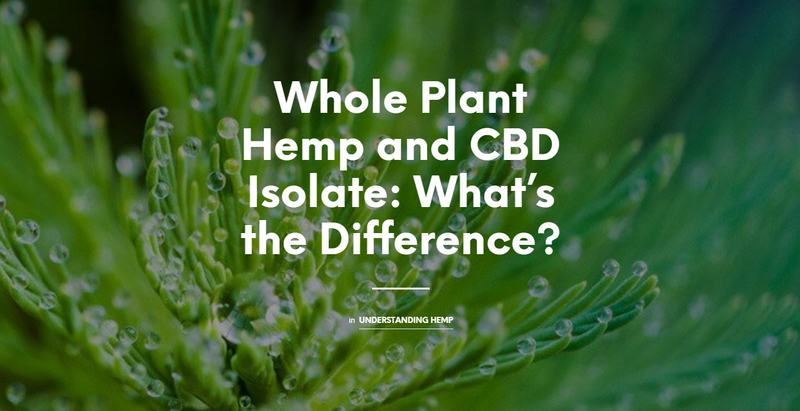 Learn more about the difference between whole plant hemp and CBD isolate. A deeper dive into the 2018 Farm Bill, which is prompting states to enact their own laws surrounding hemp and CBD. 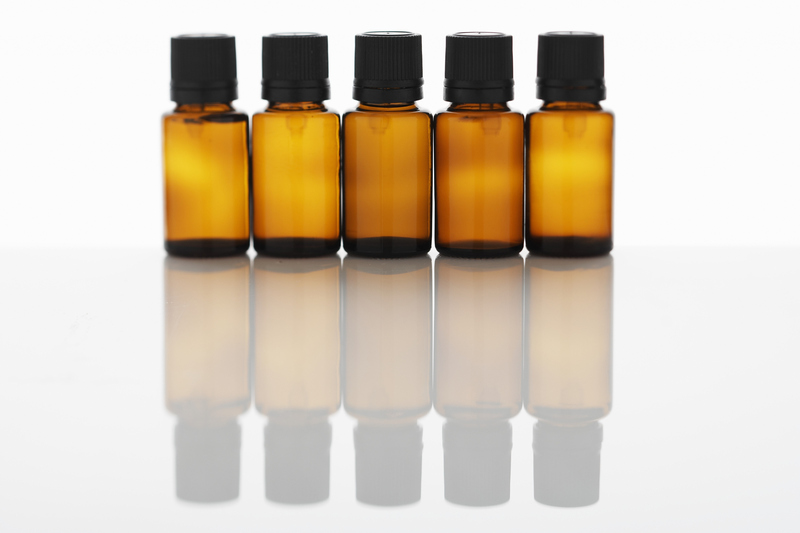 Learn how essential oils can help ease the pain associated with menstrual cramps and aching joints. CBD for Caregivers book is now available! 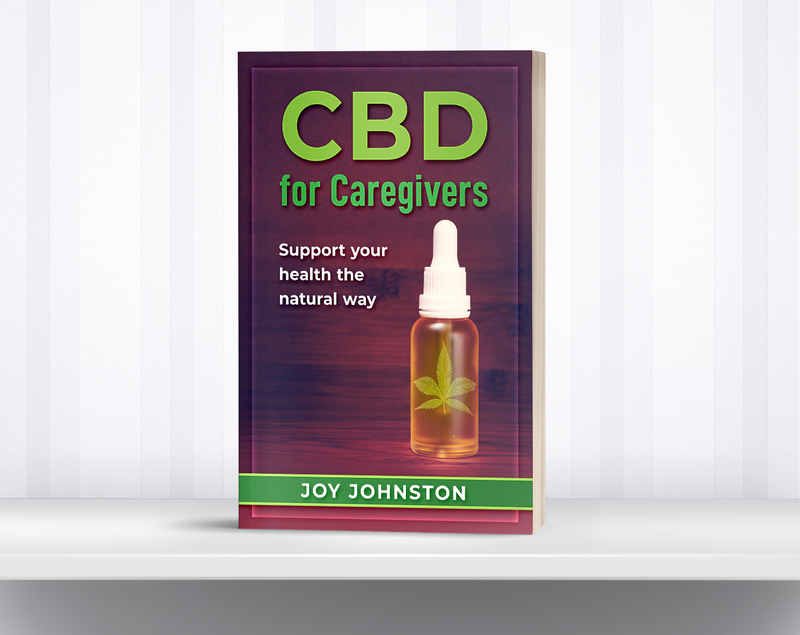 An introduction to CBD for Caregivers, a new e-book published by award-winning author and caregiver advocate Joy Johnston. Learn how CBD oil can be used to treat the symptoms of fibromyalgia. 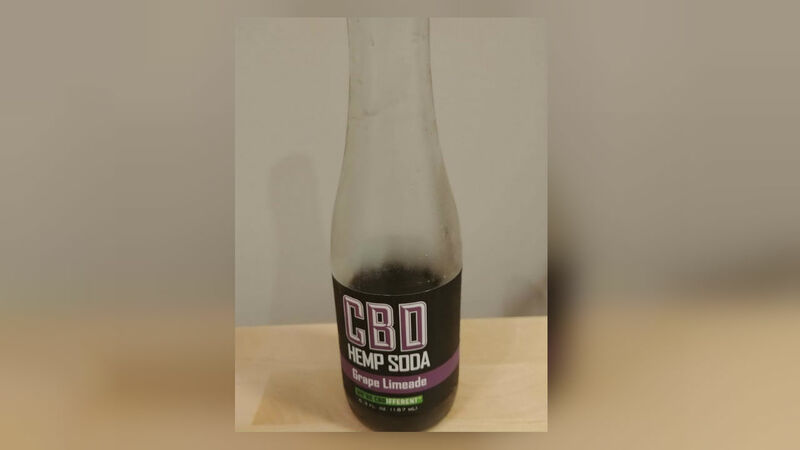 A review of CBD Hemp Soda made by Cannabinoid Creations. 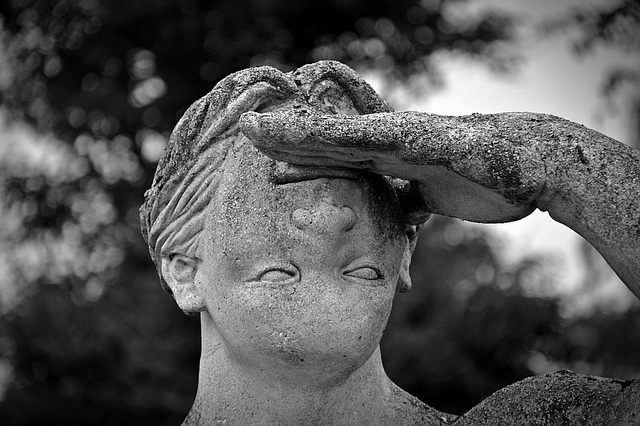 Why good sleep hygiene is important, and tips on how you can get a better night's sleep. 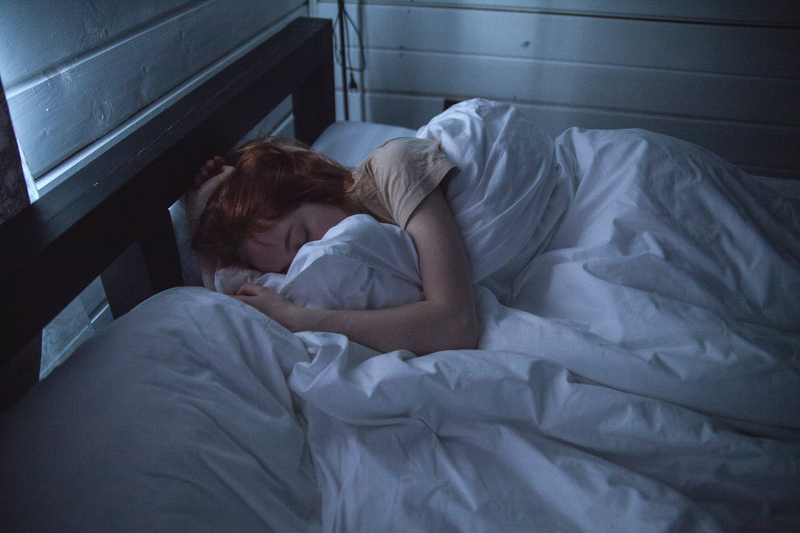 Learn how CBD oil may help treat sleep disorders like insomnia. 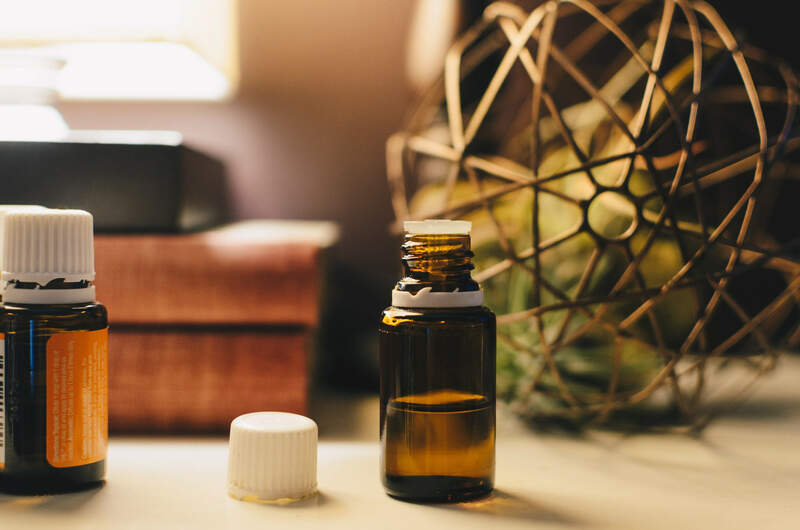 Caregivers, here's a simple DIY guide to creating CBD lotion that could help soothe your muscle aches and pains. Should I Give My Pet CBD? 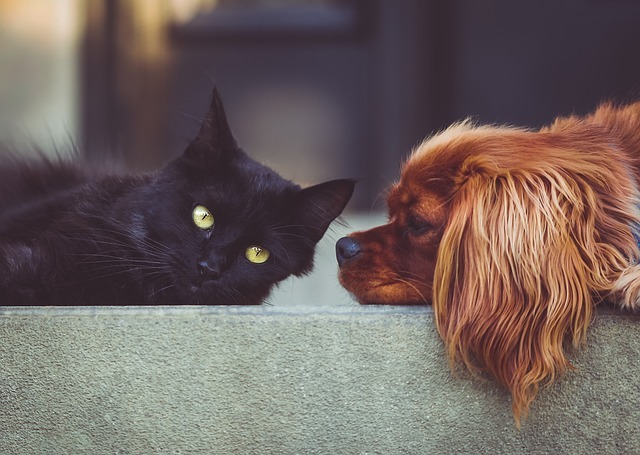 A guest article that answers common questions caregivers have about giving CBD to their pets. 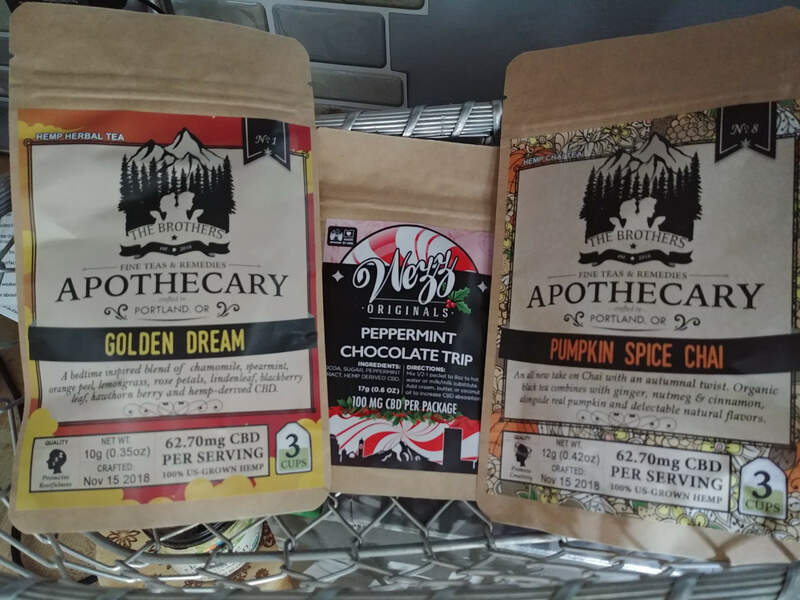 A review of CBD-infused teas from The Brothers Apothecary. 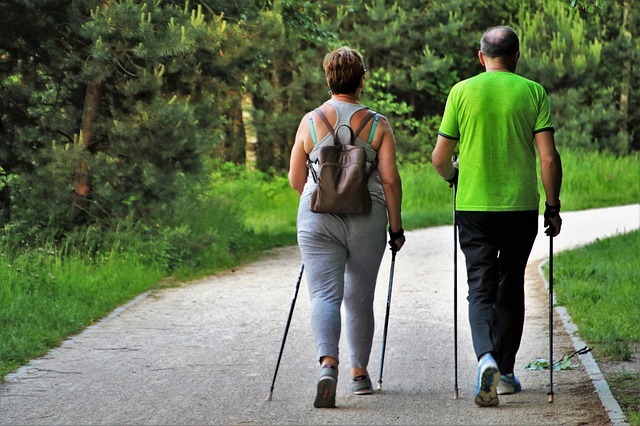 It's important for caregivers to exercise to support their physical and mental health. Learn how CBD's anti-inflammatory properties can help with your regimen. Learn more about CBD regulations in professional sports organizations. 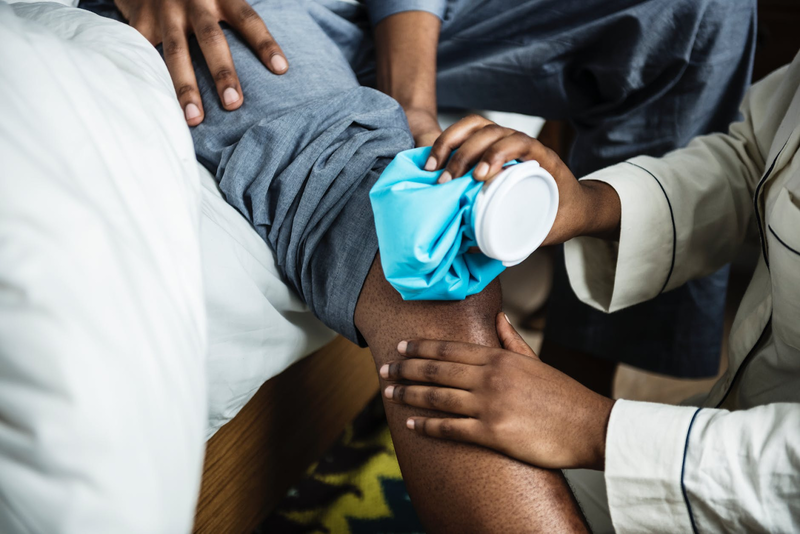 Learn how CBD oil can help with inflammation. 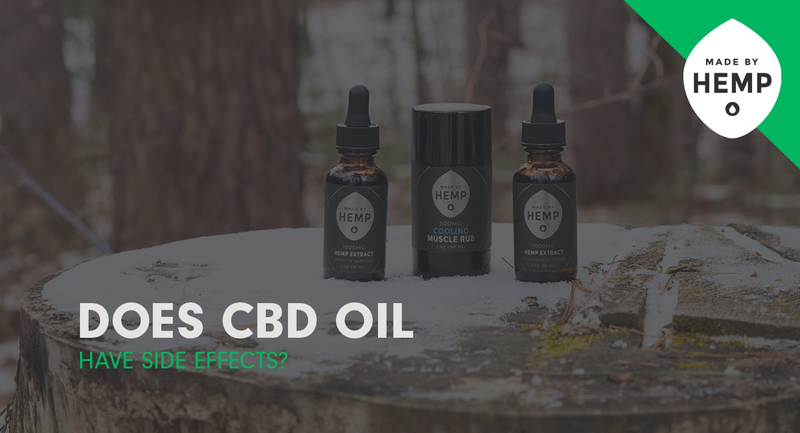 Learn more about CBD oil's side effects and how to find quality CBD oil derived from hemp. Learn the top ways hemp-derived CBD is misunderstood. Learn ways to relieve stress, including the use of hemp-derived CBD. 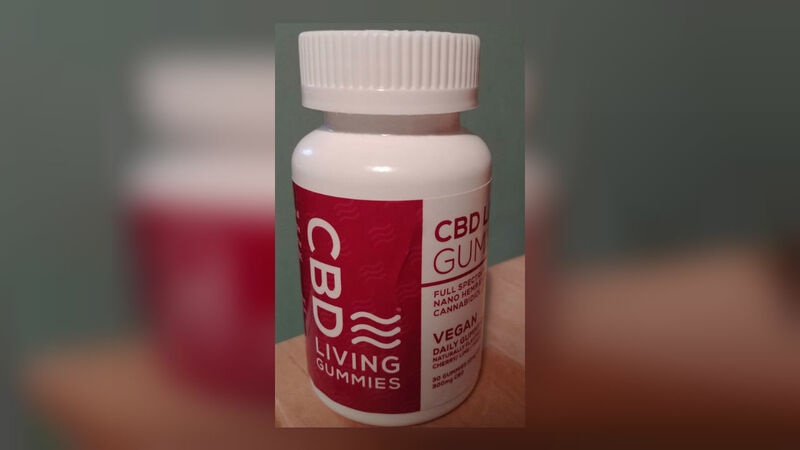 A review of CBD Living gummies. 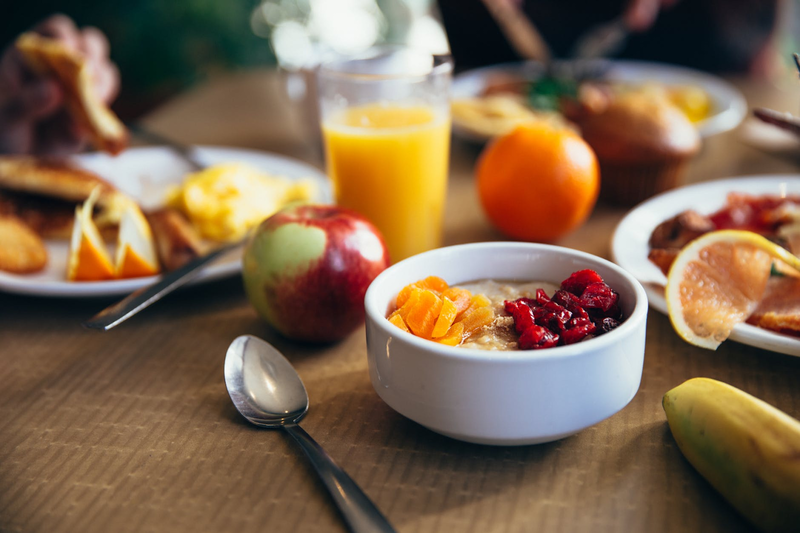 Learn keys to increasing productivity, which includes the use of CBD oil. 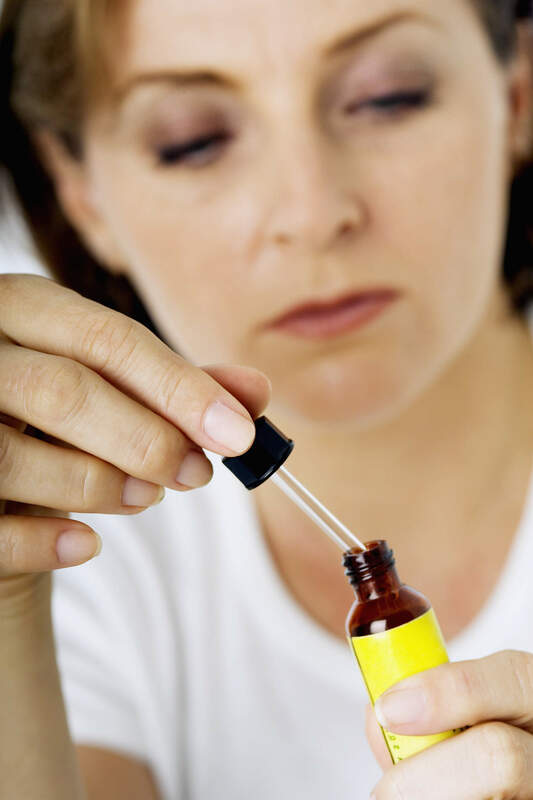 Learn all about RSO (Rick Simpson Oil) and the health benefits it may offer. What does the passage of the 2018 Farm Bill mean for hemp and CBD? An overview of what the 2018 Farm Bill means for hemp and hemp-derived CBD products. 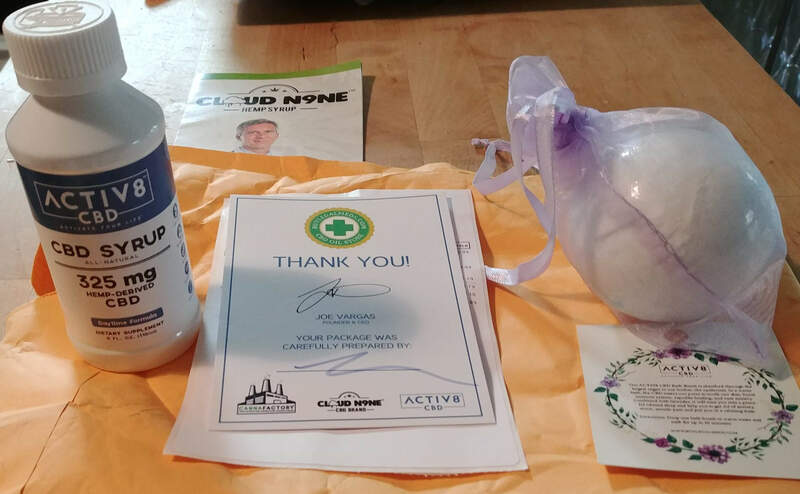 A review of the ACTIV8 Syrup from BuyLegalMeds.com. 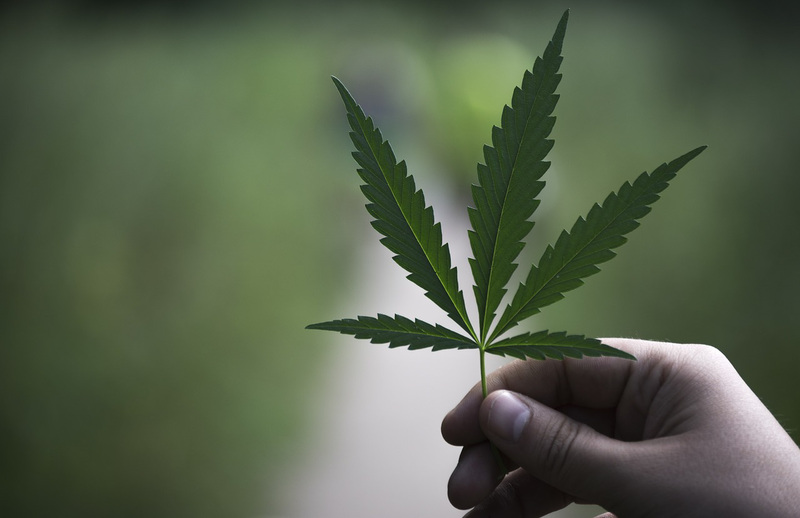 Learn about the differences between CBD oil, hemp oil, THC oil and cannabis oil. 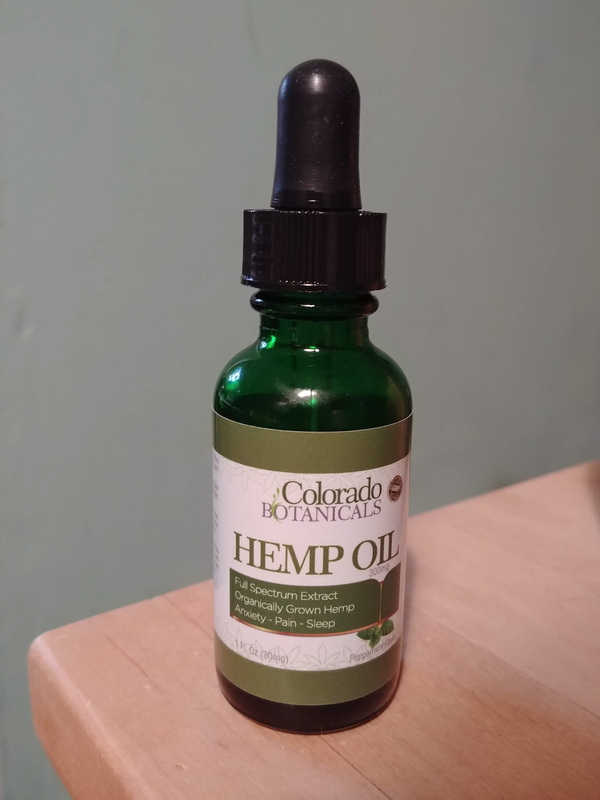 A review of Colorado Botanicals Hemp Oil. 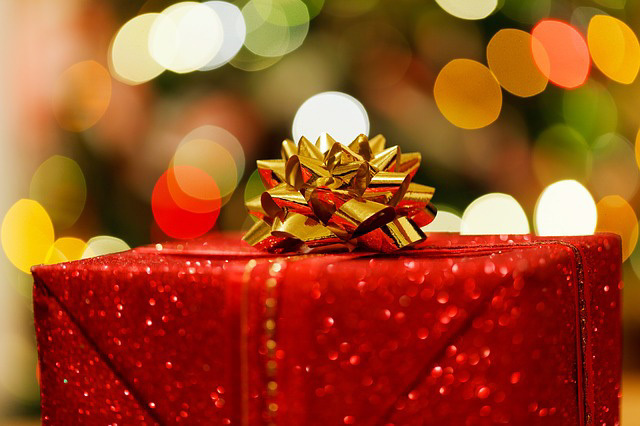 Use this CBD gift guide for caregivers to find the perfect gift this holiday season. A review of Receptra Naturals topicals. 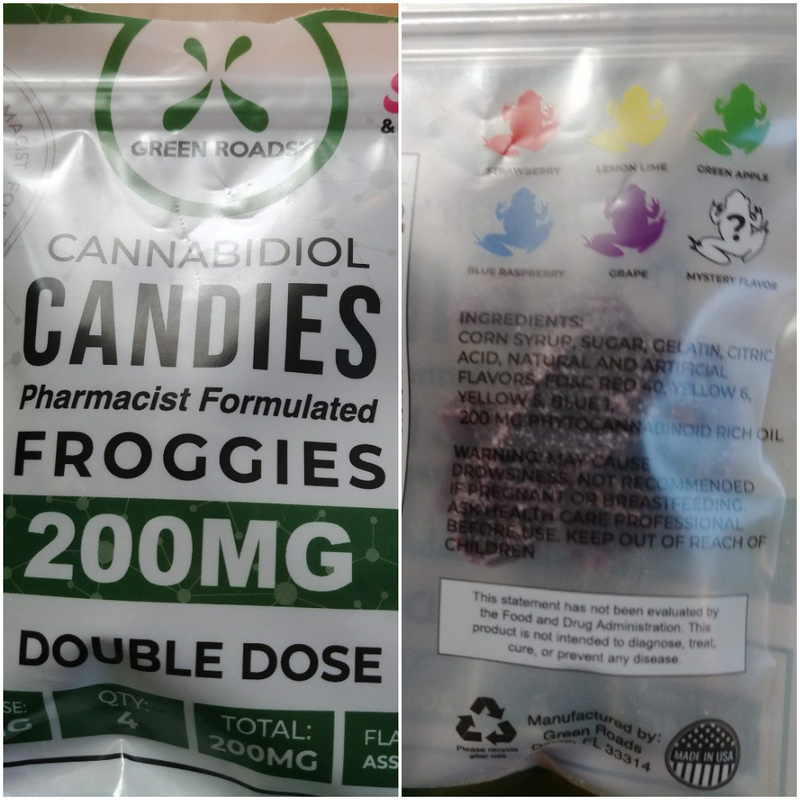 A review of Green Roads CBD Froggies. A review of Fab CBD's chews. Tips on what to look for when buying CBD hemp oil. A review of CBD Living Water. 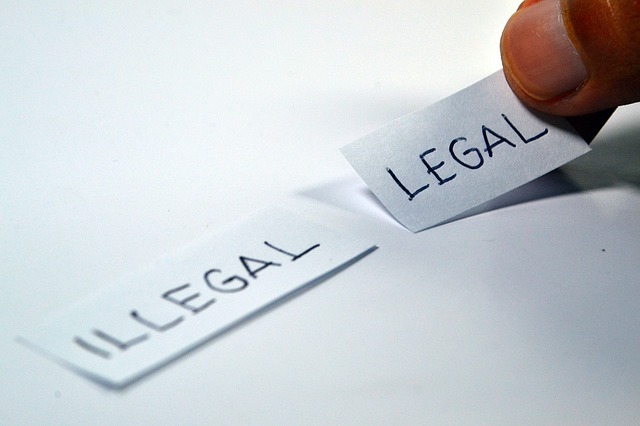 Learn more about the complex legal situation surrounding CBD hemp oil products. 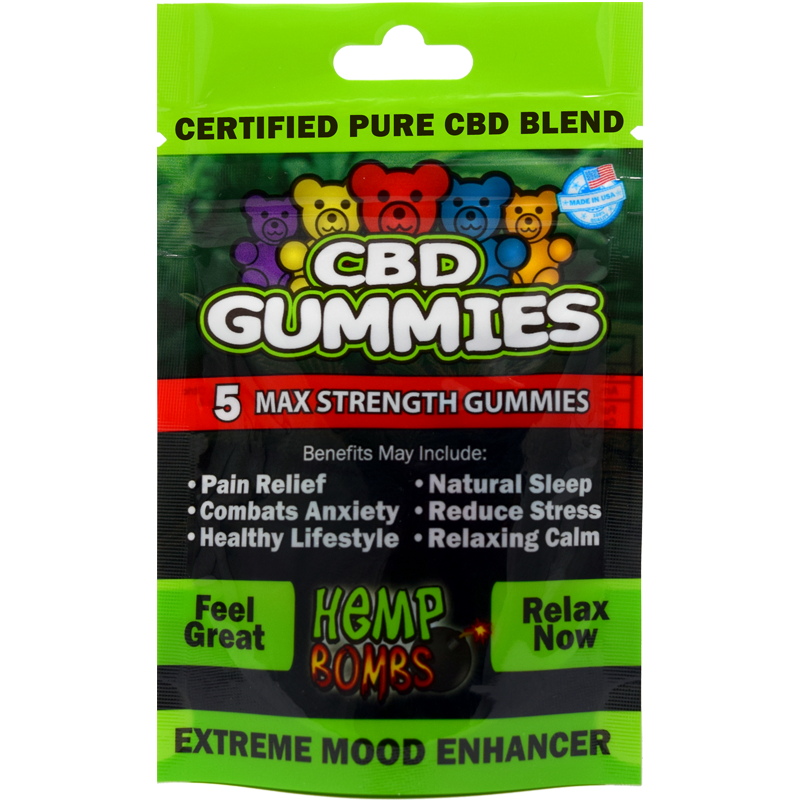 A review of Hemp Bombs CBD Gummies. A list of CBD hemp oil providers. The list is provided for informational use only. 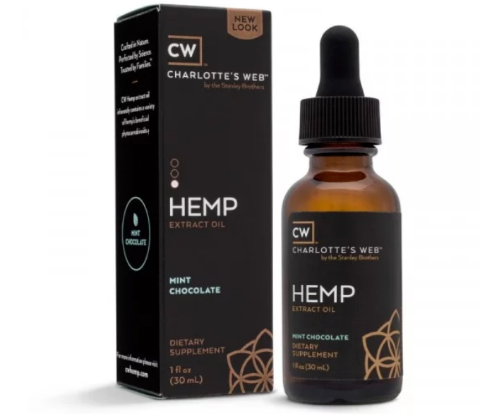 Read a consumer review of Charlotte's Web Hemp Extract Oil. 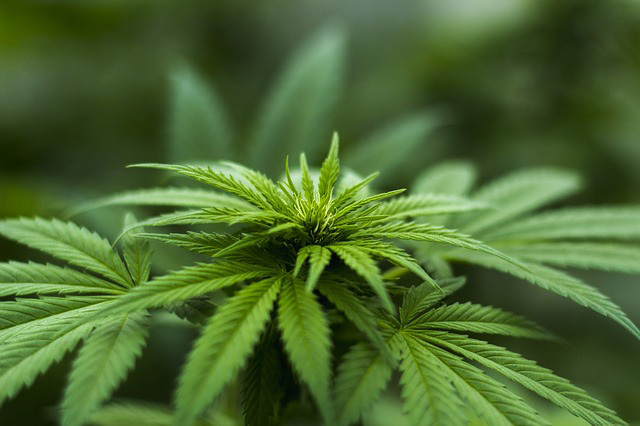 CBD hemp oil benefits: What does the research say? 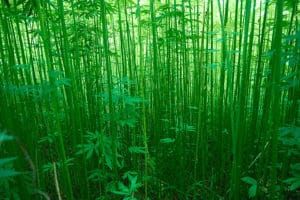 What does preliminary research say about the potential health benefits of CBD-rich hemp oil? What to know about CBD as a caregiver.